If you wish to use your Android smartphone as a modem for your computer, yes now it is possible using apps and android settings. For using a smartphone as a modem now you do not need a separate internet dongle or internet plan for your PC. With these methods, you can even share your internet data with friends and colleagues. PDAnet is a readily available App and software which will enable your phone's internet capabilities to be utilized on desktop machines/laptop. 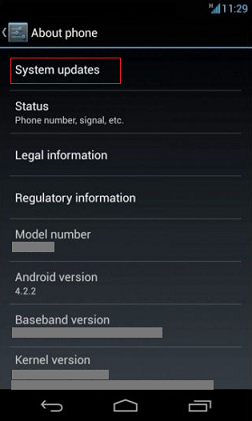 Its current basic advantage is it does not even require Android root and also freely available with basic settings. Its full version is paid. Download PDAnet and install the software for PC. Launch app and click on "Enable USB Tether"
Now connect your smartphone using USB cable. Launch Software on PC from the system tray and click on "Connect to the internet". First of all, make sure that you have up to date operating system. If you are running old versions of android tethering may not work properly. To confirm, Go to > Settings > About Phone > System Update. Go to Settings > Wireless and Network > Tethering and Mobile hotspot. Make sure you have set a password for your Wi-Fi hotspot. This way a stranger will not be able to connect to your device and eat your data. Just enable Wireless hotspot option and enable access to your device network. 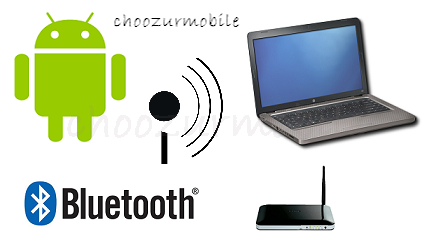 You can share your device's internet using Bluetooth. 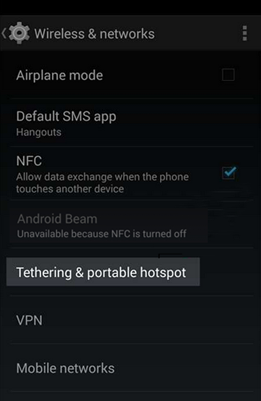 There is an option called 'Bluetooth tethering' under Tethering and Hotspot menu. For this, you need to make your device visible to all other devices. Go to Settings > Bluetooth and click on your device and click on the box to confirm. Now you just need to put your computer's Bluetooth on > search for the devices > and confirm the connection using the pairing method. Pairing may need a small number password which you have kept on your device or any new random number temporary. As a normal file transfer method, after connecting USB, a computer will pop up with a message saying whether to install drivers or to skip. Allow install. Go to Settings > Wireless and Network > Tethering and mobile hotspot and select USB tethering. After successful connection, a system tray will show a logo confirming the USB tethering on.